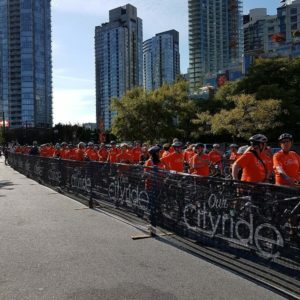 Our Cityride ~ 18Aug 2018 – Let's Go Biking! Our Cityride ~ 18Aug 2018 – Let's Go Biking! 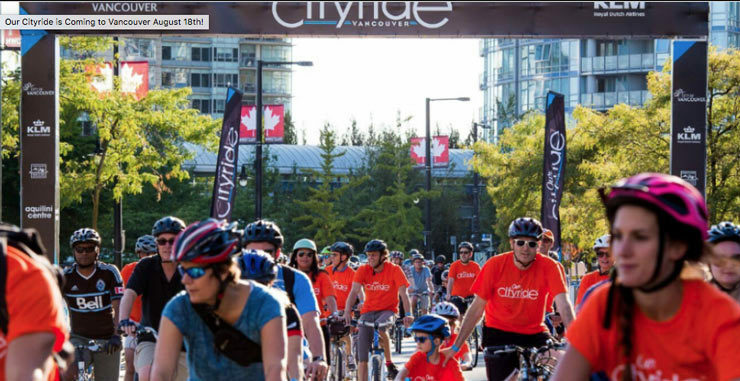 Our Cityride is an all-day festival and fun family ride sponsored by the City of Vancouver, Vancouver Parks Board, KLM Dutch Royal Airlines and local partners. 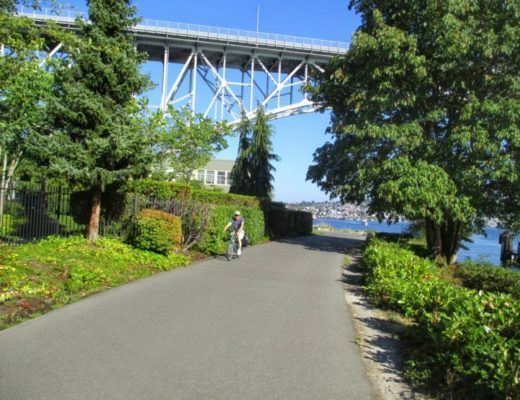 This 20km community ride is safe and separated from cars, goes through the heart of the city, past iconic neighbourhoods and sites, including Stanley Park. 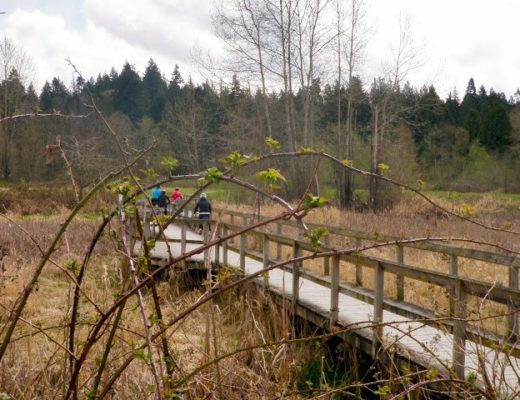 New this year, there is also a shorter 10km version that bypasses the park, and there’s more to do all day! ENTER TO WIN Let’s Go Biking Tickets to Our Cityride. 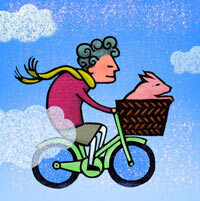 Send an email to colleen@letsgobiking.net with CITYRIDE on subject line. 4 lucky families will win tickets – draw will be held 4pm – Aug8. 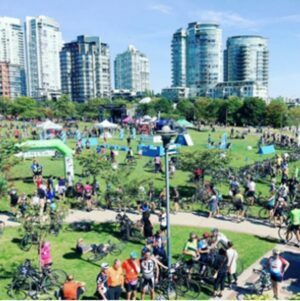 Festival ~ David Lam Park 1-8pm ~ open to all before and after the ride with lots of fun activities for non-riders, too — live entertainment, beer garden, food trucks, free bike valet, expo and kids zone, give-aways and prizes. Every participant is entered for Grand Prize trips to Amsterdam and many other prizes. 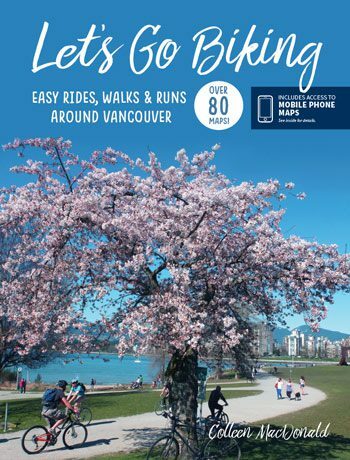 Let’s Go Biking will be there celebrating Vancouver – The Best Cycling City in the World, signing books and having fun at the Festival! The Ride starts at 5pm, is just $20 and free for anyone under 18 years old, pre-registration is a must – sign up now so you don’t miss out! Tell all your friends! SIGN UP NOW for Our City Ride and click on the registration link.